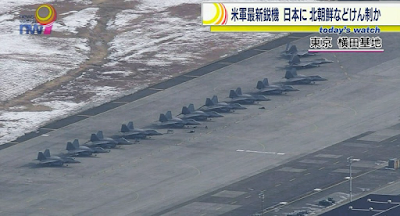 In a show of force, the United States Air Force deployed half of the 525th Fighter Squadron from Alaska to Yokota Air Base in Japan. 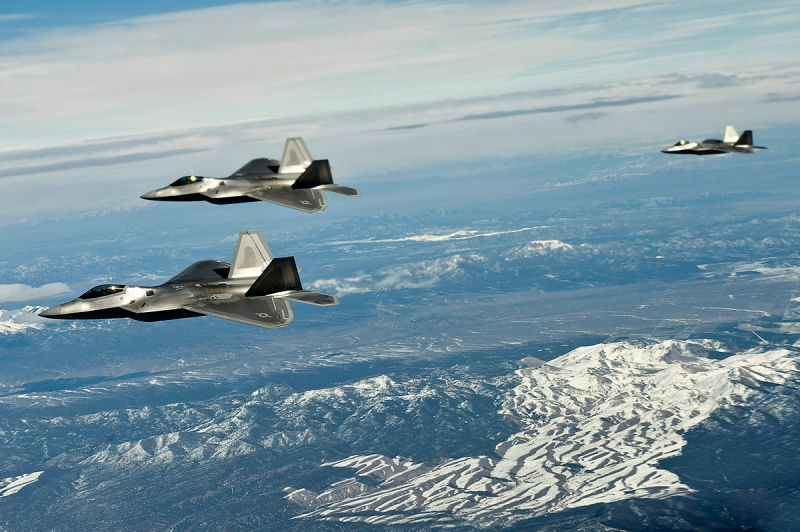 The F-22 Raptor is our biggest, baddest 5th Generation Air Superiority Stealth Fighter. 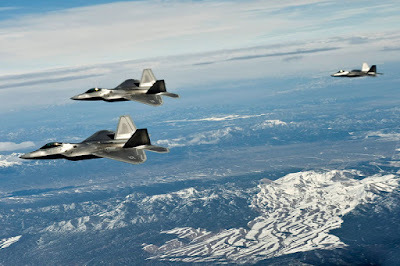 No other air force has a plane that can rival the F-22. With recent tensions from North Korea and the Chinese Navy, this deployment is meant to send a strong message to anyone thinking of challenging American Resolve in the region. 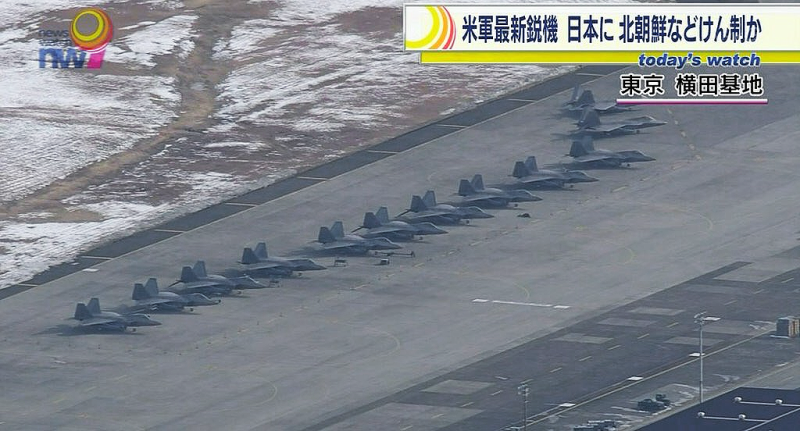 We sure hope it doesn't come to that but if it does, our allies will know we have their backs and will do what is necessary to provide peace & stability in the Far East. Toshiro Mifune to get Star on Walk of Fame!